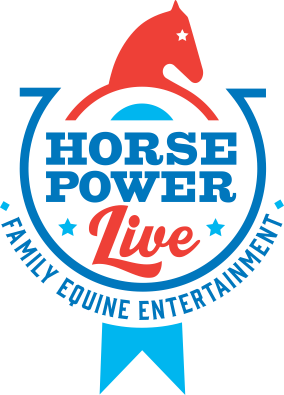 HPL focuses on the power of horses to amaze and entertain, and Guaranteed to get an entire audience smiling. We believe in the importance of introducing the magic of horses to the young and to the young at heart. HPL does that in a unique and engaging way, with an introduction to breeds, horse mythology, games between horses and riders, and CNE cast and logothe bold and always-thrilling trick-riding. We recently completed a wonderful 2016 season, which included a return to the CNE’s ‘HorseCapades’ for 3 weeks, as well as shows in Orangeville, ON, the ‘Milverton Fair’, ON, the ‘Binbrook Fair’, ON, the ‘International Plowing Match (IPM)’, Harriston, ON, and at the fabulous ‘Markham Fair’, just outside of Toronto. 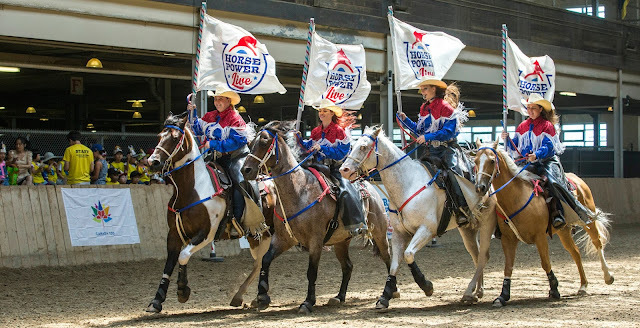 Once again, these shows gave us the opportunity to introduce the wonderful world of horses to thousands of new fans and spectators of all ages!